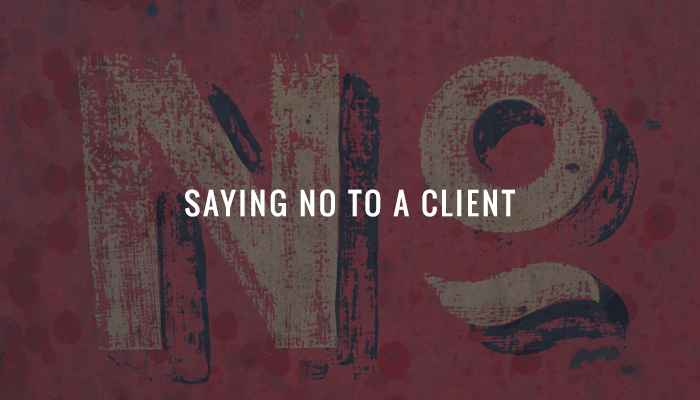 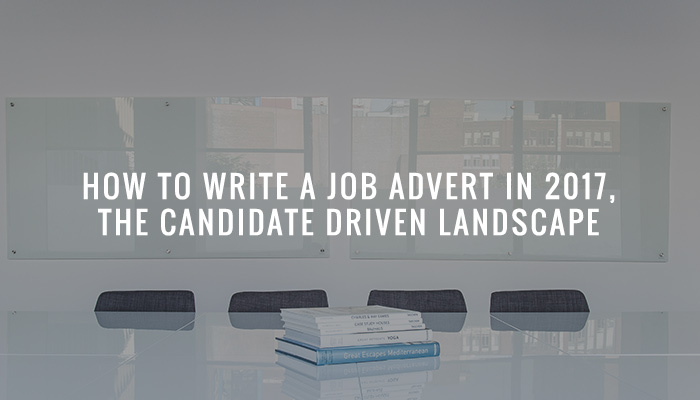 Saying no to a client is something as recruiters we all struggle to do sometimes, we explain why sometimes it's better to say no. 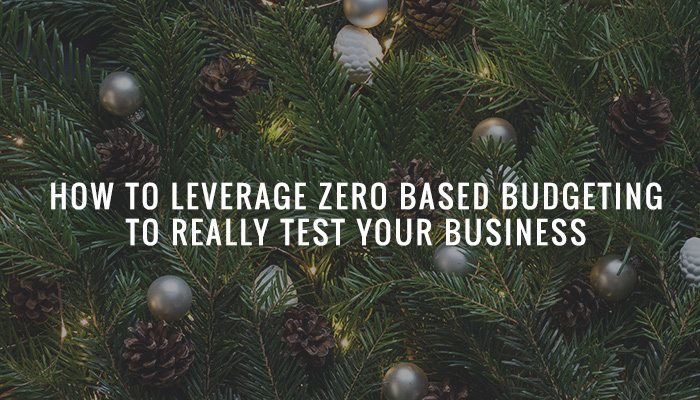 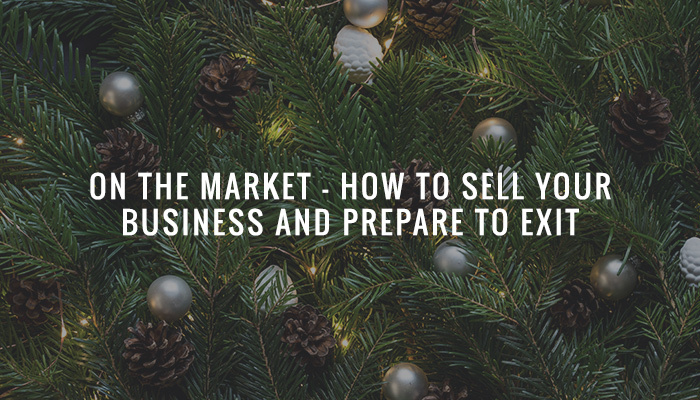 Sometimes you need to look within to find profitable customers. 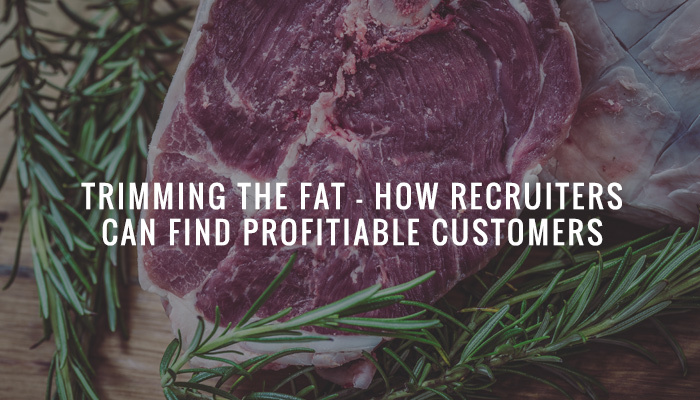 I share my discoveries where I helped a global recruitment company turn a healthy profit. 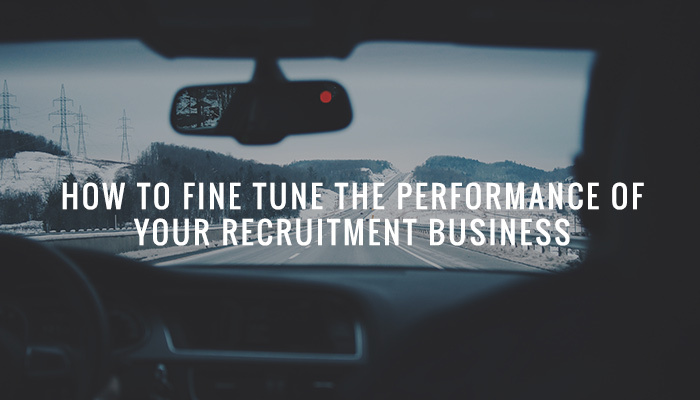 Fine tune the performance of your Recruitment Business by looking underneath your bonnet not your GPS. 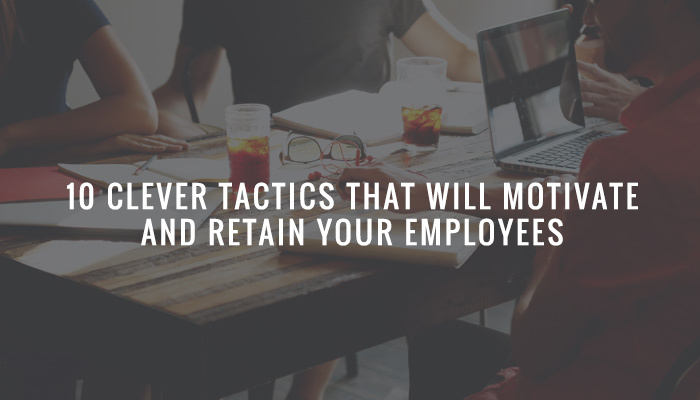 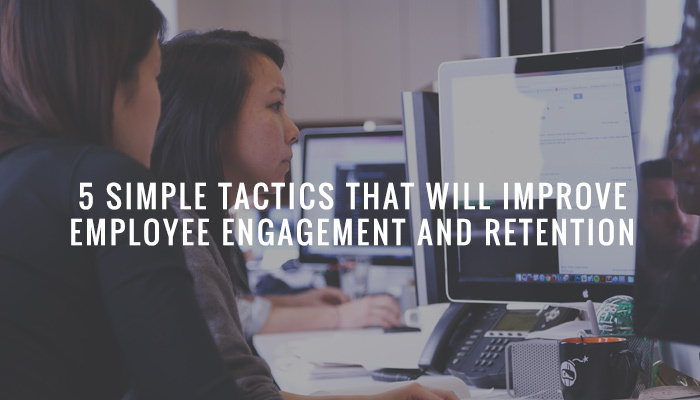 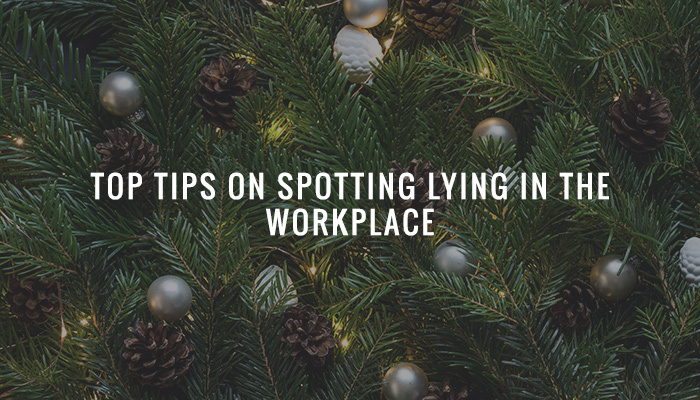 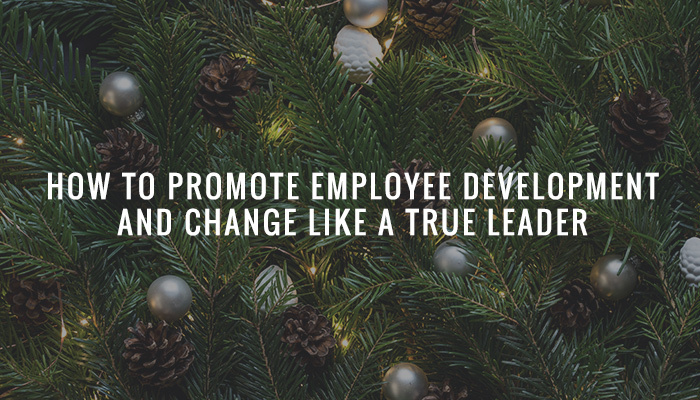 If you're clever and follow these tactics you'll be able to motivate and retain your employees with your generosity - and it needn't cost you anything!